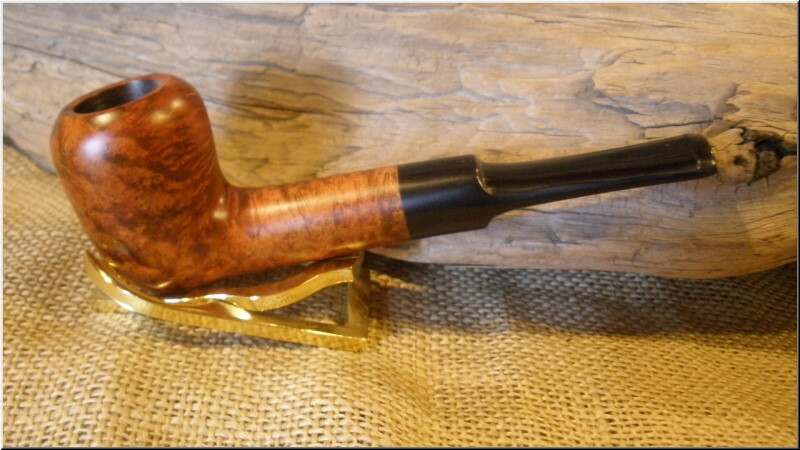 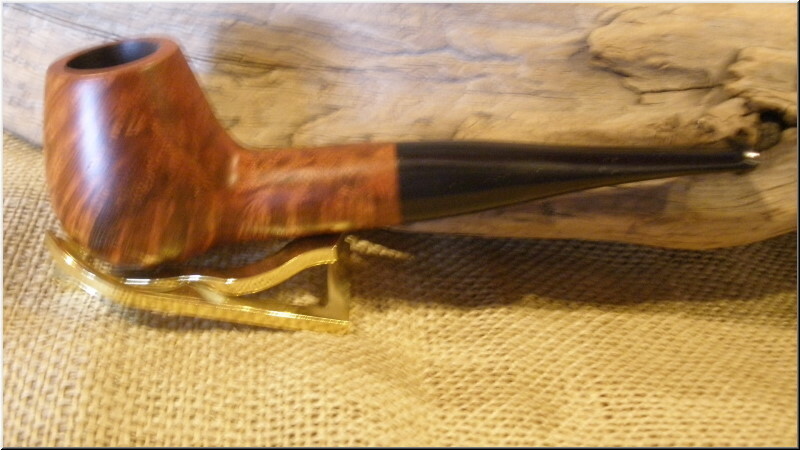 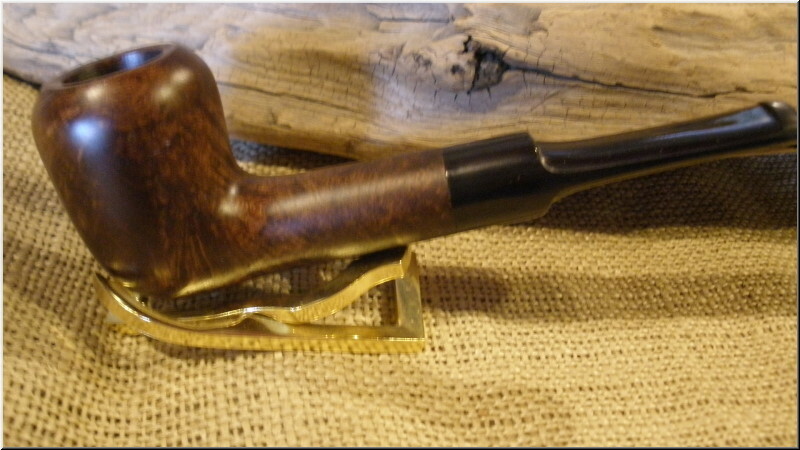 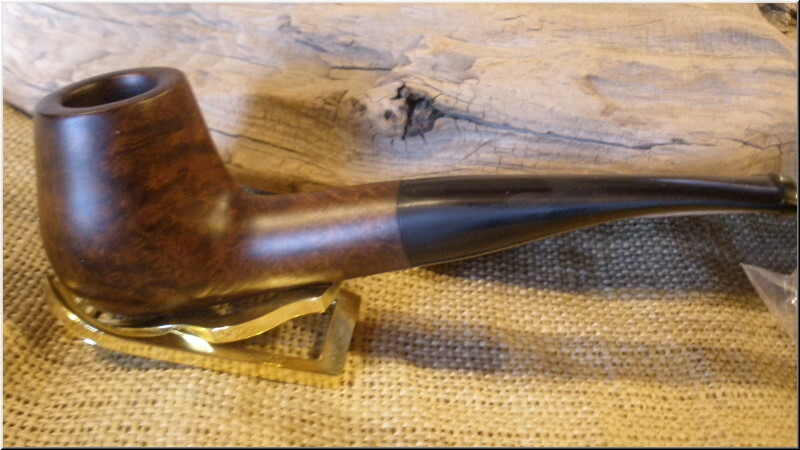 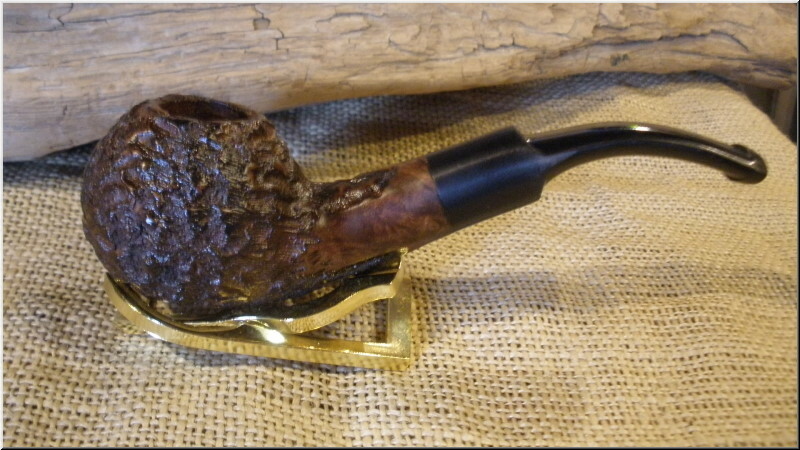 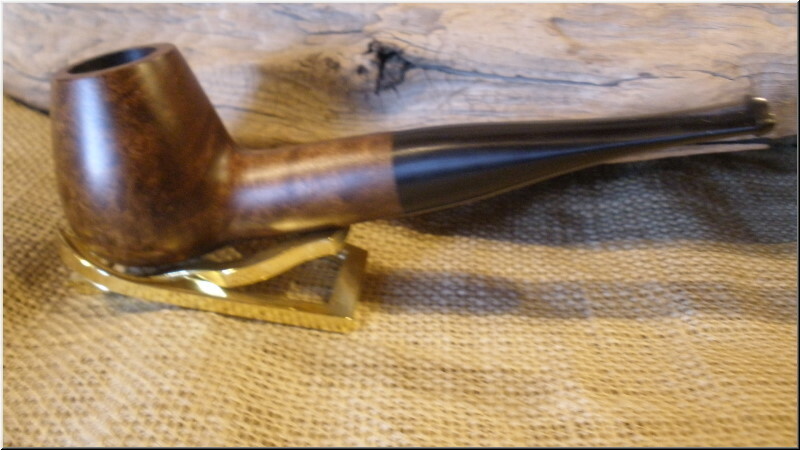 Well made inexpensive Medium sized pipes that are very good smokers, approx 5 1/2" - 5 7/8" long. 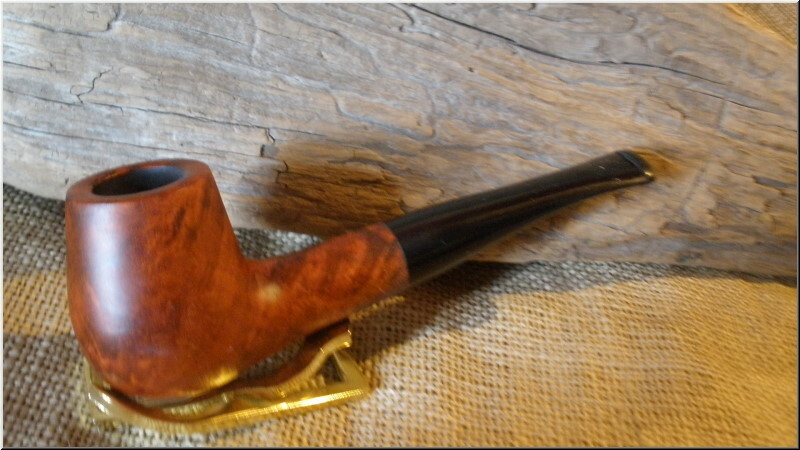 Medium sized bowl, Fishtail mouthpiece. 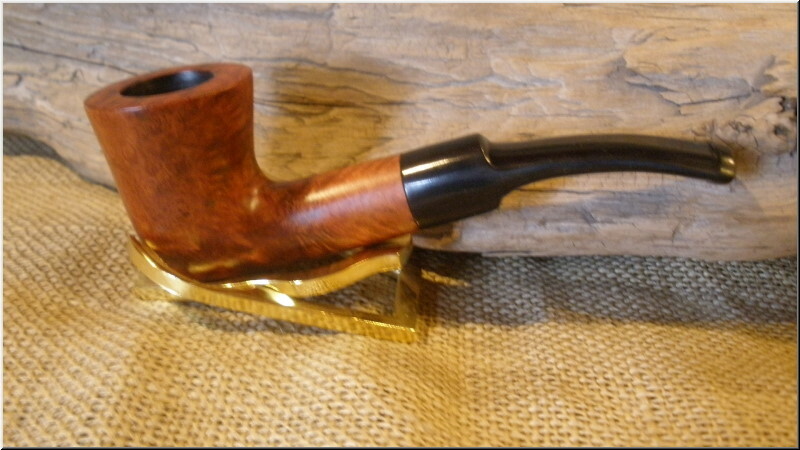 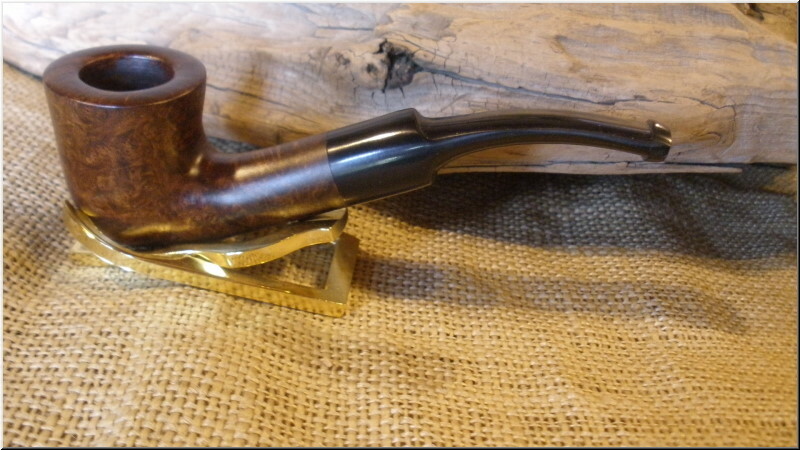 Medium sized bowl, Lucite Fishtail mouthpiece.